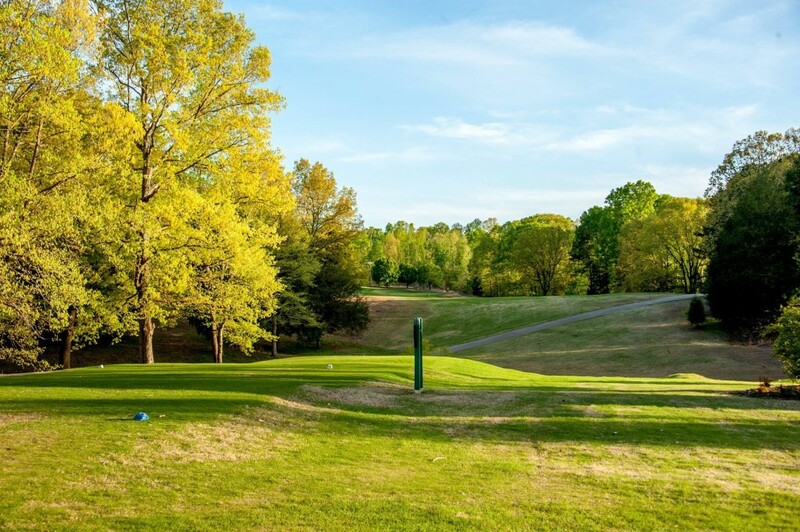 Reserve your tee time at Woodland Hills now! Book online using a computer, tablet, or mobile device. View the current season’s rates. 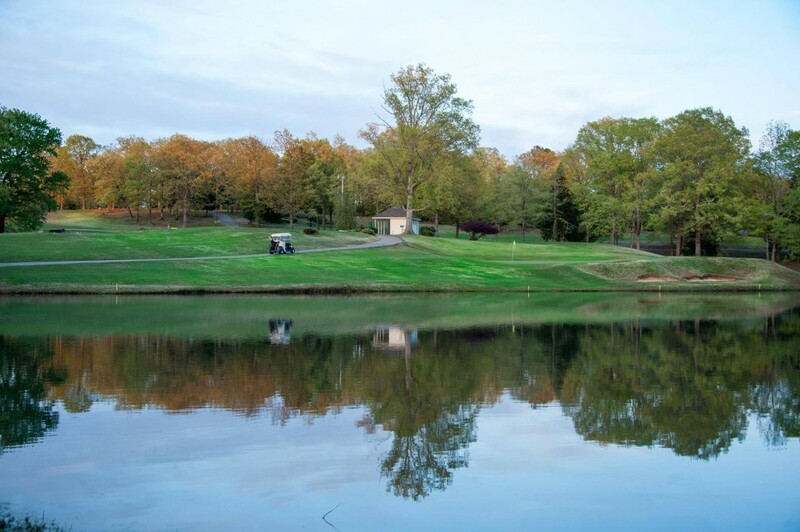 Woodland Hills Country Club was established in 1961 and has been a local favorite for golfers and non golfers alike.The course gets its popularity from the rolling hills, unique layout and exceptional course conditions. The course boasts the latest in green quality with the new wave in putting green ultra dwarf Bermudagrass,Tiffeagle. 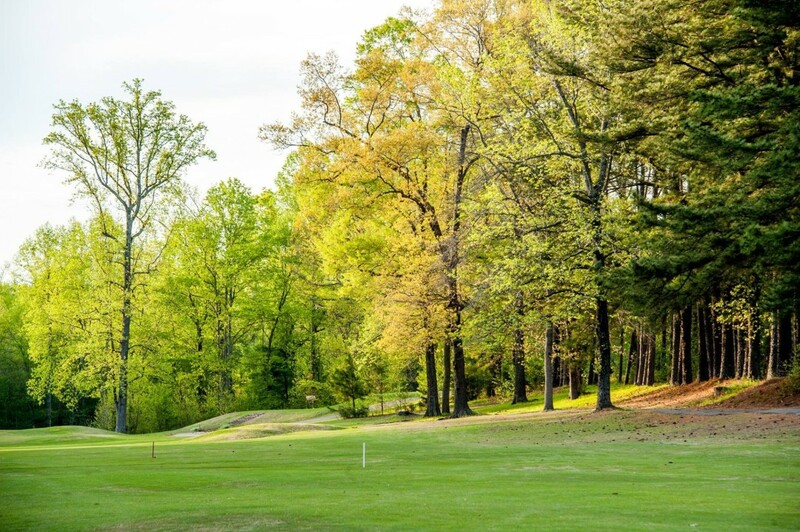 It is said that if there was ever a course that golf and passion meet, it is at Woodland Hills Country Club. 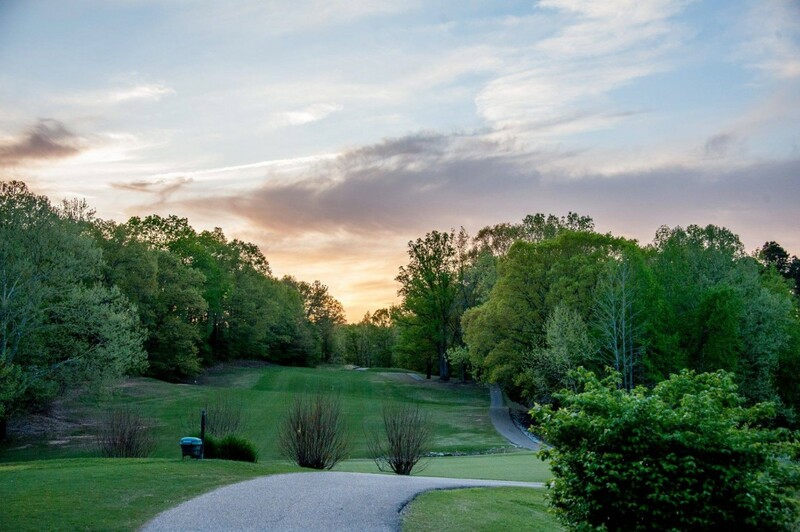 The members of Woodland Hills not only have a passion for the game of golf, they have a passion of the course itself. 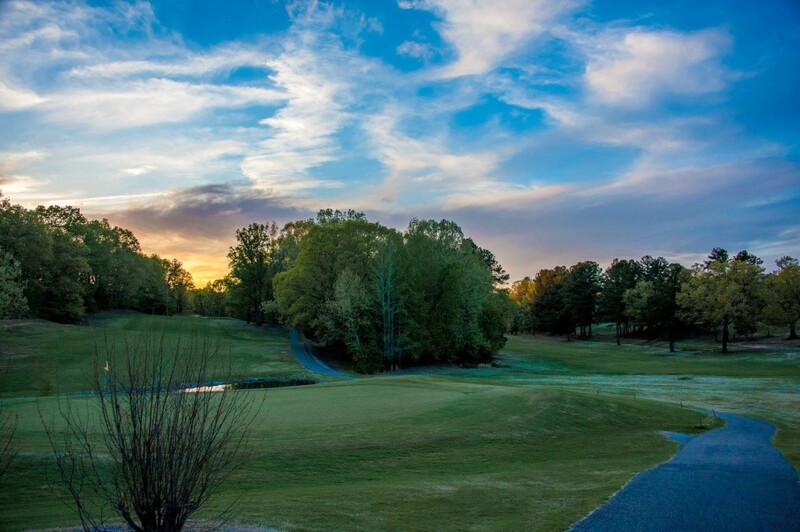 The beautiful gardens and flower beds are a testament to the members commitment to the course. It is not uncommon to witness a member volunteering on any given day to work on golf course beautification project.